When the days are shorter in terms of daylight and it’s dark and gloomy outside for long periods of time, you don’t want your home to be a reflection of this. 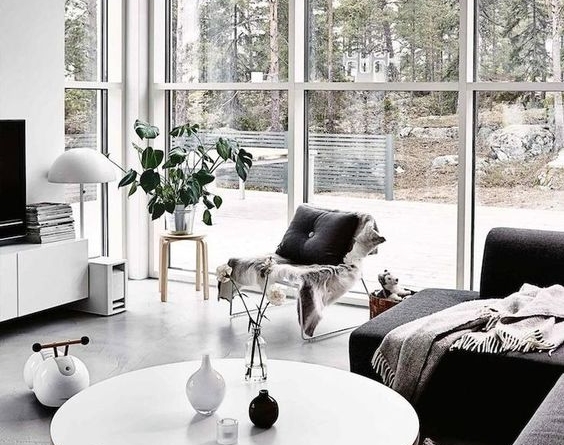 You still want it to feel homely, warm, cosy, light and airy and by making a few changes, it can be! Christmas is over and you and your home, which is quite often neglected over this busy period need to recover! January is a great time to treat your home to a seasonal makeover and get organised and set plans in place for the year ahead. The first thing to do is to start with a deep cleanse and de-clutter. The start of a New Year is actually a perfect time as you put all the Christmas decorations away and hoover up all of those annoying pine needles. Get rid of unwanted items and make sure worktops, mantles and window sills are relatively clear. This is where practical and clever storage solutions will be invaluable. You will be amazed how calming this can be. Don't be frightened to be ruthless and get rid of things you no longer want or use and recycle where possible. A clean, fresh home will lift your spirits and your mood. Warm colours such as bronze, gold, burnt orange and shades of burgundy will lighten rooms or you can create a contemporary look with a sophisticated selection of neutrals. For a boost of colour, you could have a statement wall or wallpaper. Remember, paint can look very different under a range of lighting conditions, so make sure you are really comfortable with it before starting on the entire room. If in doubt, it's probably best to get some professional advice - it can be an expensive and frustrating exercise to get it wrong! Lighting can be very comforting and lamps can create a warm welcoming feel as opposed to just having the main lights switched on. Move table lamps around to set up a soothing glow. Flickering candles will create an atmospheric effect as the light bounces and dances around your room. If you are worried by having naked flames which the children or pets might knock over, battery operated candles are available. There’s a great range with some handmade types being made with real wax and they look really authentic, brilliantly imitating the natural flicker of a flame. They are available as economical LED lights including taper and pillar candles and tea lights. Do you feel there are pieces of furniture that really detract from the room and seem to have a negative impact? If so, they need to be removed or replaced. A frayed sofa can be enhanced by a sumptuous throw. Give your curtains a wash or a dry clean. It’s essential to be warm. Use throws and blankets on chairs and sofas, they will create a lovely snug feel and rugs will feel fabulous under your feet. Light fires and wood burners; it's amazing how sizzling and crackling fires can brighten the darkest day. 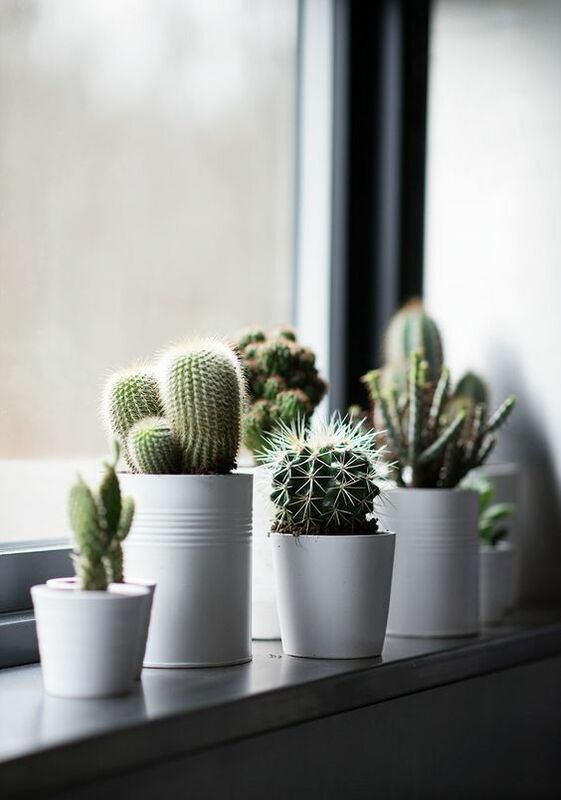 House plants are a great way of cleansing and dehumidifying the air. Use cut flowers to add colour and scents. 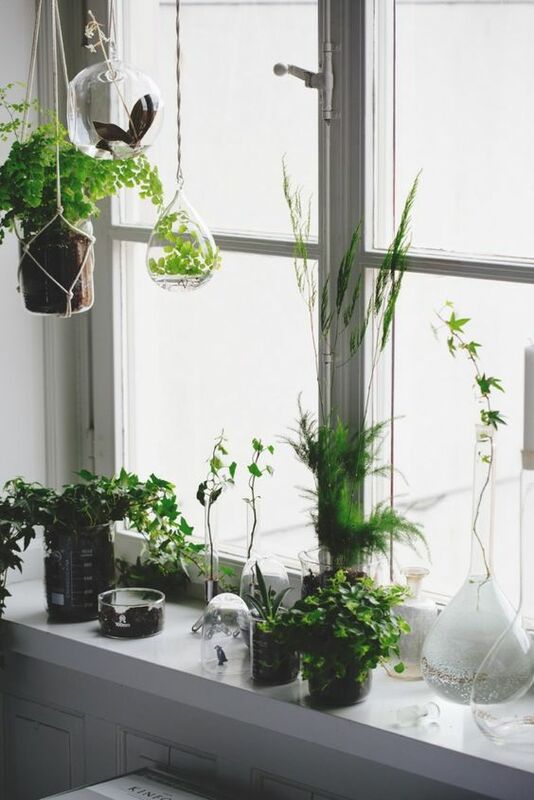 Plants in your bathroom will love the humidity. African violets, cyclamen, Christmas cactus and bulbs including tulips, daffodils and irises will fill the winter with life and colour. They will really enhance the coziness of winter bringing summer cheer into your home. Fragrant jasmine has a heavenly scent. Think about the kitchen too! Make sure vegetables and fresh fruits are on display. 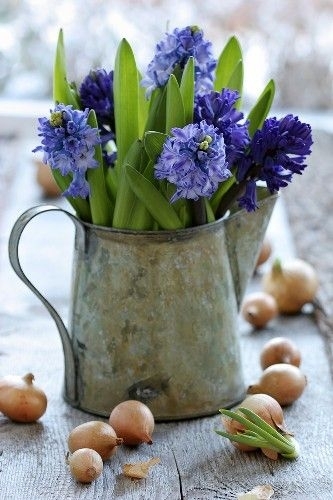 Place some hyacinths on the kitchen window sill. Sharpen knives, have the Juicer out and a new recipe on the stand. These are just a few of my tips for brightening up your home over the long winter months. However, if you think your home needs more and your space isn't really working for you, please get in touch with me, Nicky Percival on 07773 372158 or email nicky@nickypercival.co.uk to bring style, elegance and design to your home. Nicky Percival Ltd is an interior design studio based in Tunbridge Wells with clients throughout the south and London catering for every lifestyle, taste and budget. Newer PostWhy is green such a great colour choice for your kitchen?